Stephanie Lexer: Der einsame Hof (AT)... let the shooting begin! 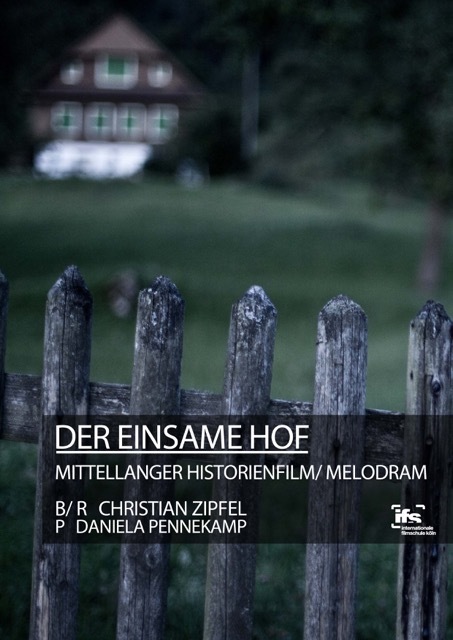 On my way to Cologne right now... because tomorrow we'll start shooting "Der einsame Hof". Very happy to be portraying "Elsie"!